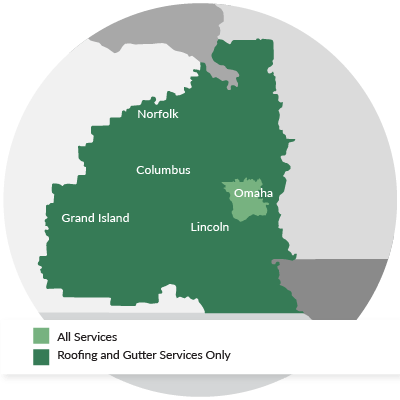 Here at LeafGuard by Midlands Home Solutions, we count on our satisfied customers (you) to tell your family, friends, and neighbors about your experience with our company and the quality of our work. Thank you for referring your friends and family to LeafGuard by Midlands Home Solutions! 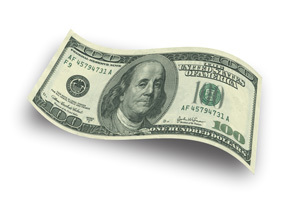 To show our appreciation, we will send you $100 when the referred project is completed.